The eloquent power of Jean Sibelius’s symphonies and other core orchestral works has overshadowed his prolific output in other genres, including significant scores for the theatre. The commission to compose music for the tragic pantomime Scaramouche caused Sibelius much stress and frustration, but on its première the composer was able to note “great success in Copenhagen” in his diary. 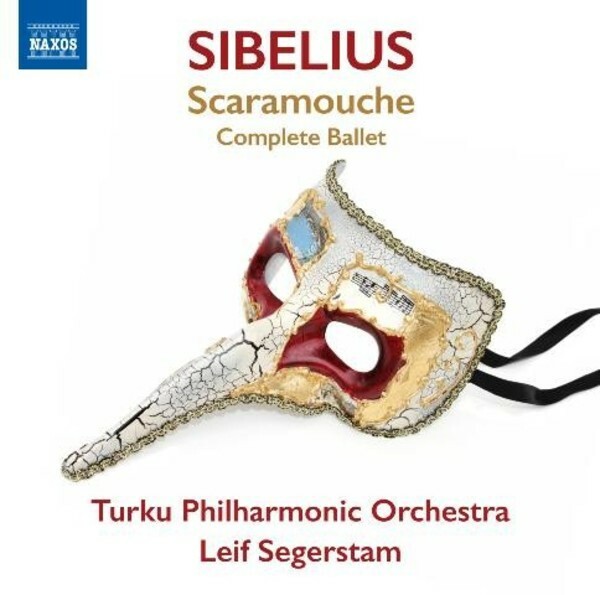 With the exception of his one opera, Scaramouche is Sibelius’s only continuous dramatic score, the story of the sinister hunchbacked dwarf’s bewitching musicianship and evil intent taking us from innocent charm to a nightmarish conclusion. Finnish conductor Leif Segerstam is a conductor, composer, violinist and pianist with a prominent international career. Since 2012 he has been Chief Conductor of Turku Philharmonic Orchestra. He is an acclaimed Sibelius interpreter, having been awarded the annual Finnish State Prize for Music in 2004, and in 2005 the highly esteemed Sibelius Medal.